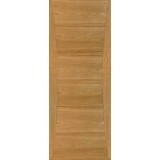 The HP18 interior door adds a natural, modern style to any room. Its clean, bold lines with wit.. 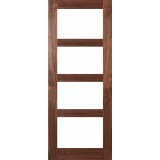 The HP18 Walnut interior door adds a natural, modern style to any room. Its clean, bold lines with w.. 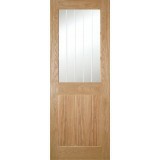 The HP18G Unglazed interior door adds a natural, modern style to any room. Its clean, bold lines wit.. 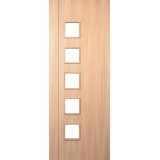 The HP18G interior door adds a natural, modern style to any room. 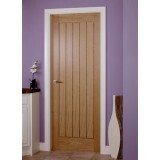 Its clean, bold lines with wi..
Oak HP19G 30 minute Fire Door unglazed. Door comes pre finished 44mm thickness. 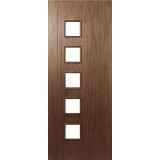 Deanta ..
Deanta Walnut HP19G 30 minute Fire Door, 44mm thickness Prefinished sealed and lacquered. 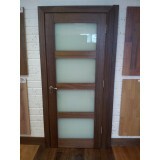 Real Am..
Deanta Walnut HP1G Clear Glass Door, 44mm thickness Prefinished sealed and lacquered. 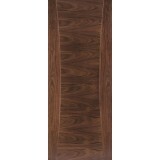 Real A..
Deanta Walnut HP1G Frosted Door, 44mm thickness Prefinished sealed and lacquered. Real Ameri..
Deanta Oak HP1G Clear Toughened glass comes pre finished 44mmThickness Prefinished sealed an..
Deanta Oak HP1G Frosted glass comes pre finished 44mmThickness Comes with frosted laminated ..
Deanta HP1G Primed White Door comes with 4 clear pains of Clear safety glass. Door comes witha pr..
Deanta HP1G Primed White Door comes with 4 pains of safety toughened Frosted Glass Door is primed.. 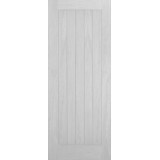 The Deanta HP22 Primed white door has a rustic look to it with it's sheeting on both sides of the do.. 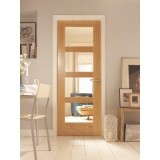 The Deanta HP22 Internal Oak Door is a stunning, modern, long-lasting and resilient internal Oa.. The Deanta HP22 Primed White Door Hp22 Door comes primed and ready for paint. Door comes Fire Rat.. 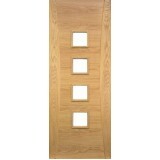 The Deanta HP22G Internal Oak Door is a stunning, modern, long-lasting and resilient internal Oak do..